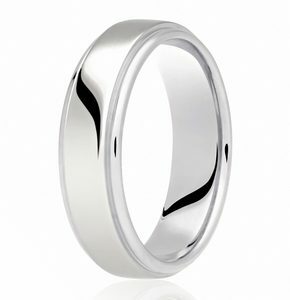 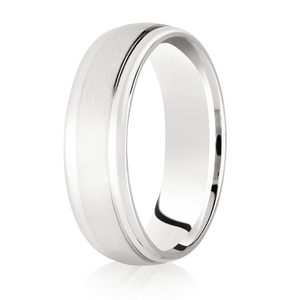 A 7mm Polished Traditional Court Wedding Ring. 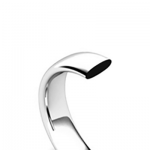 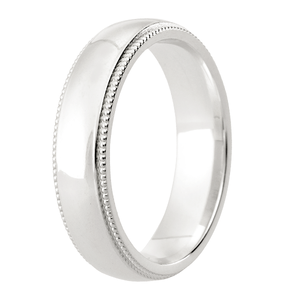 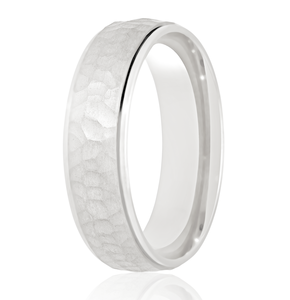 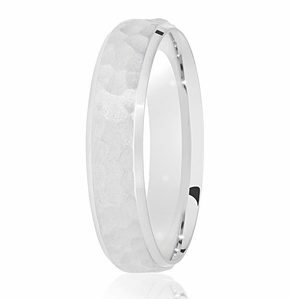 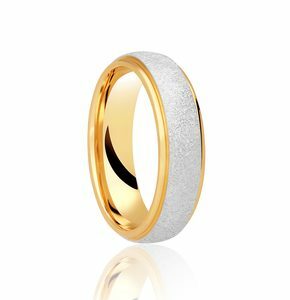 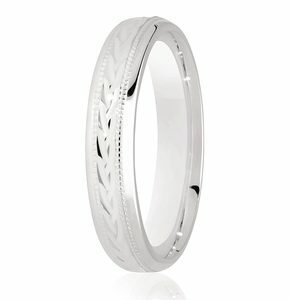 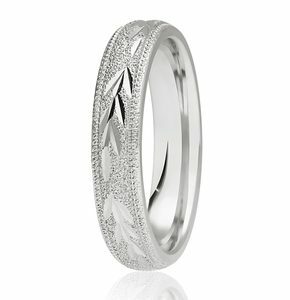 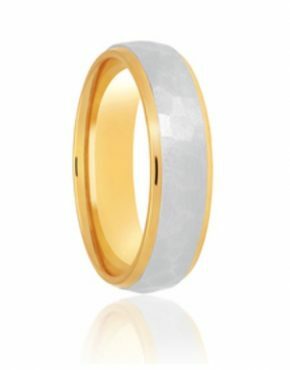 Order this fabulous Wedding ring in a choice of nine precious metals. 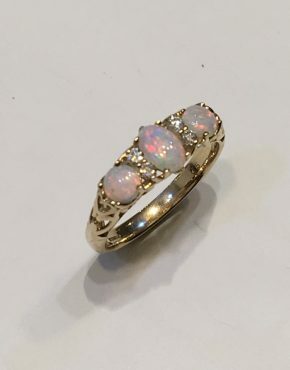 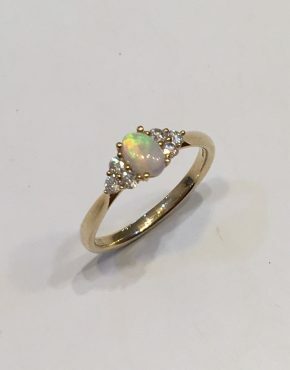 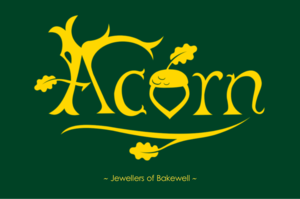 You can choose to have this ring custom made for you in a warm 9ct/18ct Rose Gold or 9ct/18ct Yellow Gold. 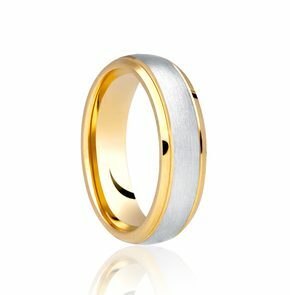 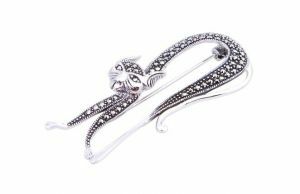 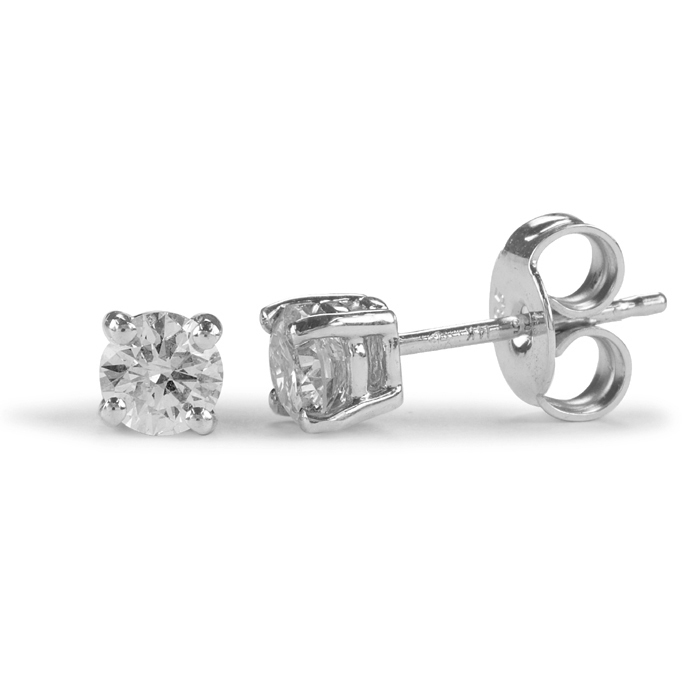 Alternatively you can choose between our selection of white precious metals. 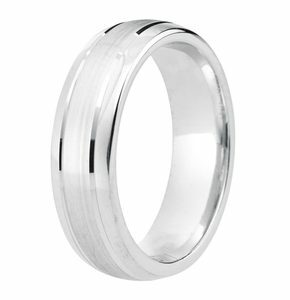 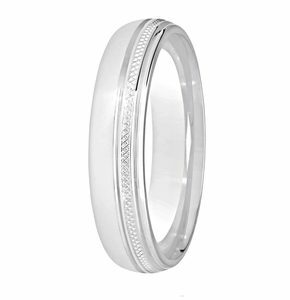 We make our 7mm Polished Traditional Court Wedding Ring in 9ct/18ct White Gold, Palladium 500, Palladium 950 or for that added luxury Platinum 950.